PMC®-780 Urethane Rubber - PMC®-780 is a premium performance urethane rubber that offers exceptional strength, durability and abrasion resistance. 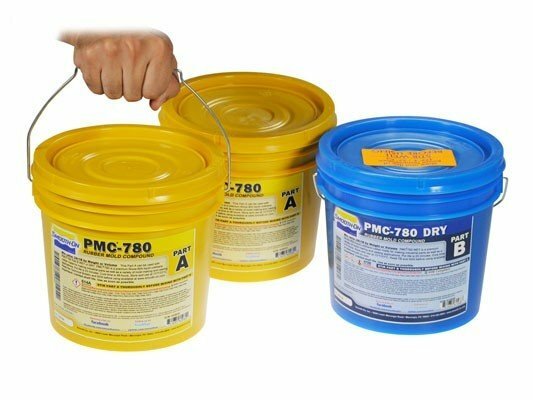 Mixed two parts A to one part B by volume or weight, PMC®-780 pours easily and cures at room temperature with negligible shrinkage.Pick The One Best Suited For Your Application: Original PMC®-780 Dry does not exude an oil. 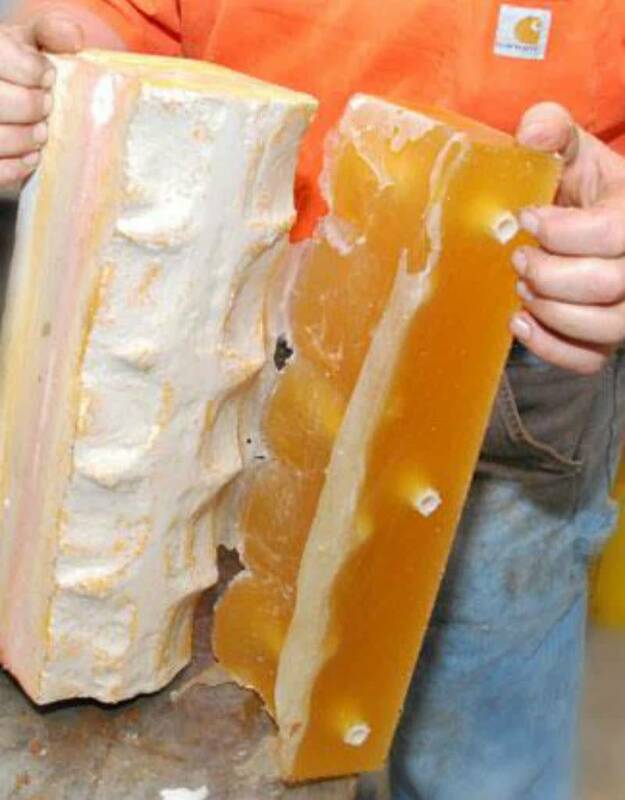 PMC-780 Wet contains a built-in release agent to aid in demolding concrete. Both are used around the world for casting abrasive materials such as concrete (pre-cast concrete, making concrete stamping pads, etc.) 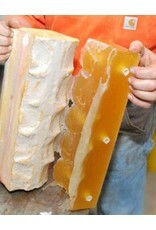 and gypsum plasters with high exotherms. PMC®-780 Dry is also commonly used to make rubber mechanical parts of varying configurations (gaskets, wheels, pulleys) as well as ball mill liners and vibration/shock pads.